Q. How do I access databases? 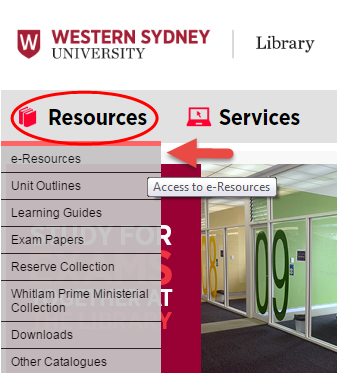 Databases can be accessed via the e-resources page available under the Resources menu from the Library homepage. Under 'Databases by title' there will be an A-Z list where you can select the letter that the database begins with. 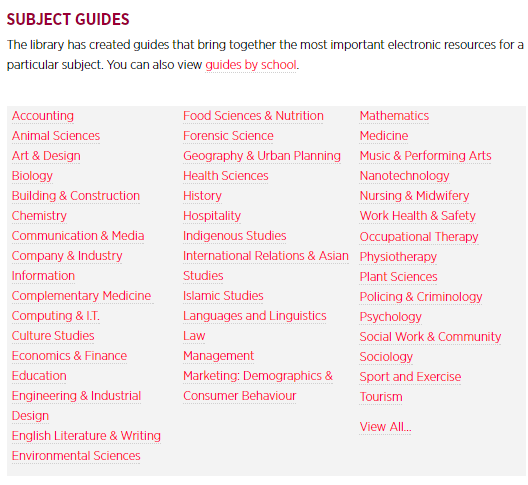 We also have Subject Guides further down the page where we have grouped databases by subject area.